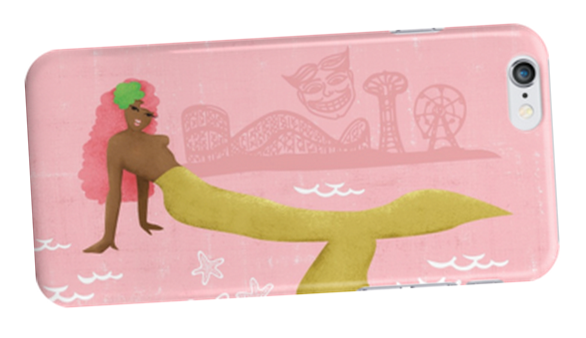 Get a dose of sunshine and juicy colors while you help me celebrate the release of my latest project, the “Coney Island Mermaid Parade” series. I’m doing a few giveaways from now until the end of the year. 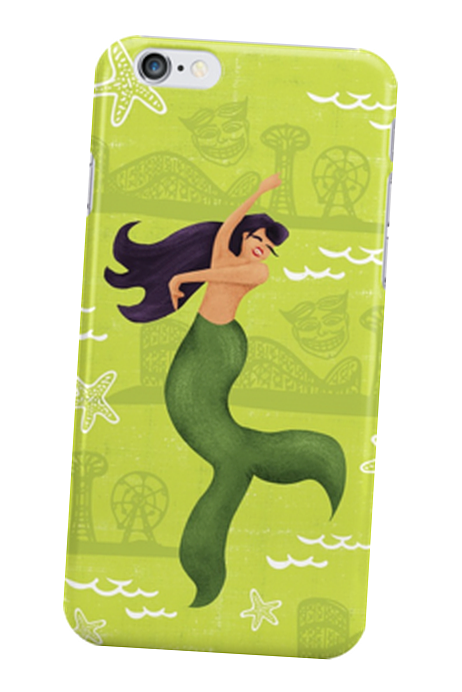 But there is one catch, the giveaways are exclusively for my La Sirena Design Fan Club list, but it’s not too late to be a part of the fun, you can sign up here. 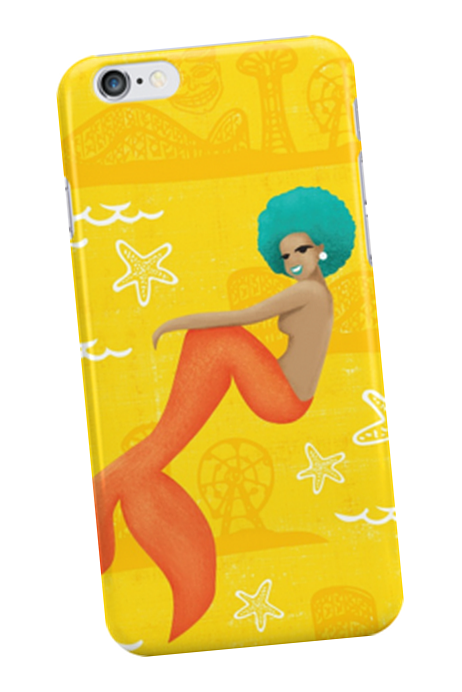 On Friday, November 6th (2015) I’m giving away an iPhone or Samsung case. 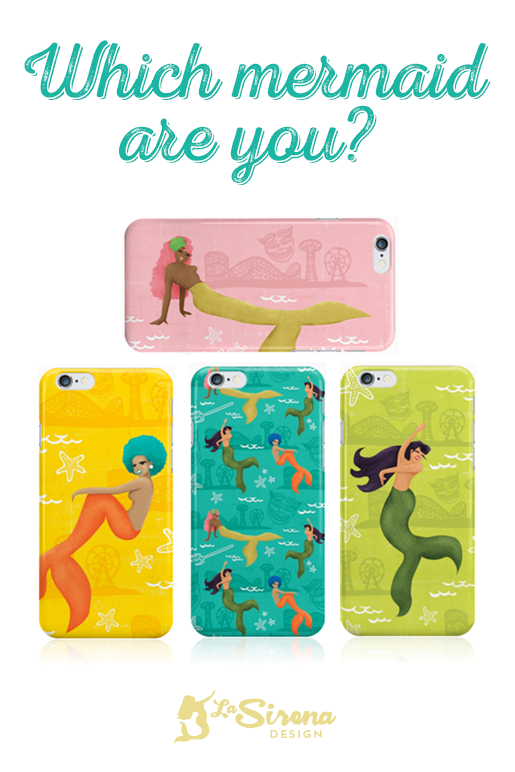 All you have to do is comment on this Facebook post at the top of my page and tell me which case your heart desires. 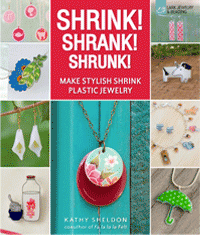 If you miss out on this one don’t worry, there will be three more before the end of the year. 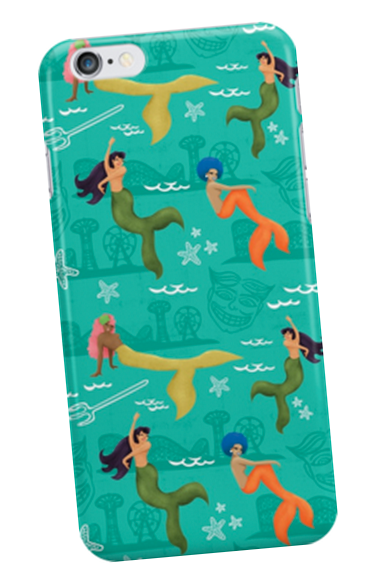 Pssst… if you want your mermaid case now, rather than trying to win a contest, you can buy it now in my new Redbubble shop.